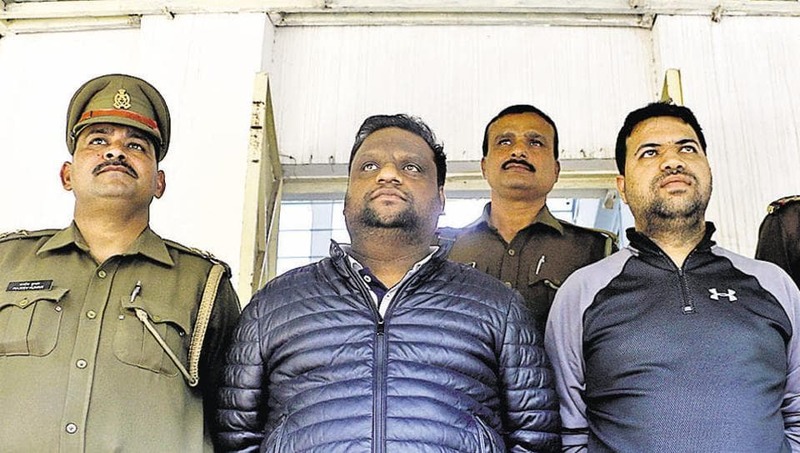 It’s been 2 years since the arrest of Webwork’s owner Anurag garg and the case against him is still running int eh Gautam buddh Nagar court. The scam of 500 Crores was busted by Uttar Pradesh Police on 17th Feb 2017. Bail for Anurag garg was rejected by the court many times. Read full story here. 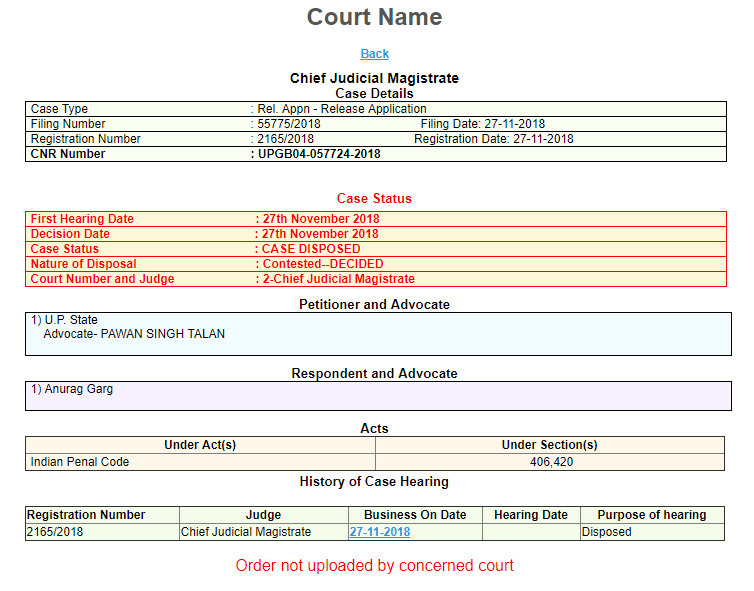 The case was heard on 27th November 2018 in the Gautam Buddh Nagar District court and it says the case has been Disposed and the nature of Disposal is Contested-Decided. But the Order copy has not been uploaded by the court. Internal Source says, the case will be re-heard for the criminal charges the have been accused of. Stay Tuned for the updates on the case.